The suite of compositions arose from a trial project that explored the potential for making the conditions of dementia audible. 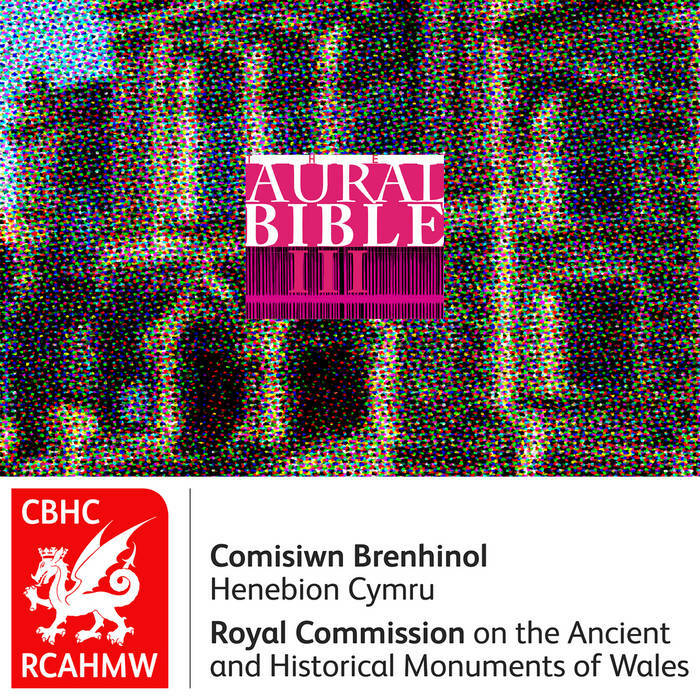 My inquiry began as a modest contribution to the Royal Commission on the Ancient and Historical Monuments of Wales’ ‘Explore Your Archive: Memory Archive’ event (November 22, 2017). This aimed to examine memory in relation to dementia. Accordingly, my sound-artwork addressed the themes of remembering and forgetting, principally. In 'I. Nothing. Lack. ', the deficits of dementia inform the processes by which the source material, derived from cassette-tape recordings of a quartet of sermons on Psalm 23, was reconfigured. The sermons had been delivered by the Rev. J. Douglas MacMillan (1933–91) – a minister in the Free Church of Scotland and former highland shepherd – on four consecutive mornings in August 1979, at Bethel Welsh Baptist Church, Aberystwyth. On the November 24, 2017, thirty-eight years later, the technological memory of his preaching was recalled in the place wherein it had been first formed. During an open-studio event, I presented an auditory re-enactment of a speech act: a retelling of both a story and the narrator. The experience was unexpectedly poignant and haunting. MacMillan had died, suddenly, at 57 years of age. On the occasion of my recollection, he was temporarily and acoustically resurrected. The present Bethel – a resplendent two-storey Classical-style chapel designed by Thomas E. Morgan of Aberystwyth in 1889 – is the second rebuild on the site. Therefore, the context of the recording was, itself, a revisitation – a superimposition upon its past selves. The original recording was made in mono on a cassette-tape recorder using a condenser microphone situated in the pulpit and facing the preacher. It picked up audible sources from three zones associated with the chapel. First, the preacher’s voice and other noises that he made while delivering the sermon; secondly, the congregation in the pews, whose presence on the recording is heard in terms of coughs, shuffles, attributable knocks and bumps, and the occasional cry of a baby; and, thirdly, sounds emanating from beyond the chapel’s walls, such as the acceleration of motorbikes and cars, loud voices, and doors banging. The analogue information was converted into a digital format and clarified, so that the preacher’s voice had greater presence and the quieter sounds, buried in the source, could be heard more distinctly. In order to honour the technological conditions of the original capture, the digital files were subsequently transferred back to, and played on, cassette tape. The cassettes and their playback devices contributed one further sound source. Tape produces a hiss caused by the size of the magnetic particles used to make it. This, together with the hum of motors, the friction of capstans, and the tape moving across the play heads, creates a ‘noise floor’. While, normally, an unwanted signal, the imprint of the analogue format and mechanism is as much a part of the recording as anything captured via the microphone. The re-recordings were played through an equipment array compromising four cassette-tape recorders (one for each of the sermon recordings), and a series of analogue and digital sound modulators, with which to colour, contour, and otherwise change the sonic profile of the source material. The outputs from the latter were fed into a sound mixer and, from there, to a stereo public-address system. In addition, one computer inputted ‘dry’ (or unmodified) samples of MacMillan’s voice into the mixer, while another recorded the mixer’s aggregated output. The recording of his preaching was played through the public-address system and re-recorded, digitally, through stereo microphones placed at various points around the chapel’s sanctuary. The capture reconstructed the character of both MacMillan's voice and the ambience of the chapel’s interior, in a manner that approximated to the acoustic experience of the original congregation. The microphones also picked up ambient noises occurring outside the chapel. The choice of Psalm 23 as the basis of the project was entirely fortuitous. The MacMillan tapes were the only extant recordings of sermons delivered at Bethel that had not been severely degraded. The tapes were far from perfect; they suffered from occasional ‘wow and flutter’ and distortion, signal loss and breakup, and faulty hardware connections, throughout. It had become a casualty of the medium. Magnetic tape is a very human medium in this respect. It is a metaphor for the inevitable deterioration that comes to all of us as we age, and, in particular, for the dissolution of our stored information about events, impressions, and experiences caused by the onset of dementia. Dementia is a collective term for neurological disorders that corrupt the storage medium (our brain) leading to data loss (our memories). The diseases act on a top-down basis, erasing the most recent memories first and subsequent ones as the condition progresses. Those of the older generation who attended either chapel or church in their youth, memorised this psalm, the Lord’s Prayer, and Beatitudes at an early age. So, even in the late-stages of dementia, many can still recite those passages intact. Thus, Psalm 23 represented an inviolate whole – a stable and still well-known control or benchmark for the project. Therefore, the effect of my destabilisation, or undoing, of the spoken text would be immediately comprehensible to the listener. The title of the suite, 'I. Nothing. Lack. ', is taken from the first verse of Henry W. Baker’s (1821–77) hymn ‘The King of Love My Shepherd Is’ (1868), which is based upon the psalm. His lyric was, in turn, derived from a Welsh translation of Psalm 23 by the 17th century clergyman and scholar Edmund Prys (1542/3–1623). My punctuated rendering of the quotation emphasises those aspects of dementia associated with personality, oblivion, and deficit. The suite comprises eight pieces. As the titles of the compositions suggest, the psalm’s content has also conditioned its transformation. The works are responsive to, rather than illustrative of, the allegory – oblique metaphors for ideas, motifs, moods, and tensions within the text. The range of dementia’s deficits is as broad as it is terrifying. I addressed only those characteristics that had the potential for being translated into sound-modifying processes and a set of strategies for disorientating the spoken text: erasure, confusion, fragmentation, fusion, confusion, disintegration, disordering, discontinuity, displacement, incoherence, slowing, data loss, data corruption, repetition, break down, glitches, volume variation, extremitisation, and oscilation. The sound works derived from this engagement are variously distillations, essentializations, and encapsulations. Moreover, they also represent an exposition of dementia, one that summon the fearfulness, discomfort, destructiveness, disorientation, and cruel absurdity of the condition. For information on, and the lyrics for, the individual tracks, click on the track title and 'lyrics' link, to the right of the title. 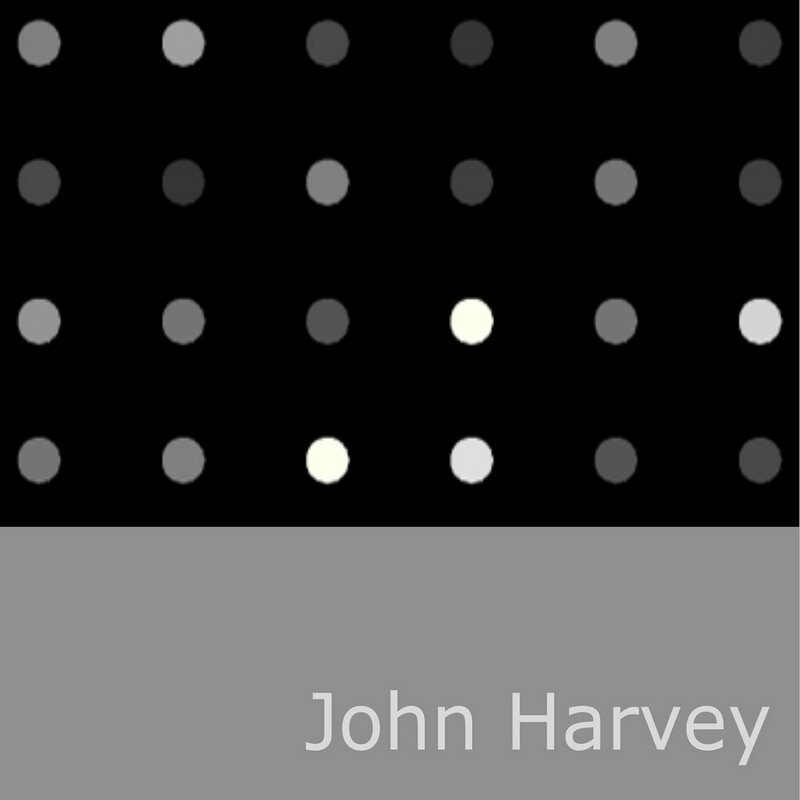 All compositions ℗ and © 2018 John Harvey. Personnel: Rev. J. Douglas MacMillan, congregation, and John Harvey. Instrumentation: Adobe Audition CS6, Apple MacBook Pro (×2), Behringer Sonic Exciter (SX3040), Bush Portable Recorder & Cassette Player (CRS-132) (×4), DBX Graphic Equalizer (215S), DBX Compressor/Gate (266XS), Eventide ModFactor Modulation Pedal, Eventide TimeFactor Delay Effect Pedal, Eventide PitchFactor Harmonizer Effect Pedal, Eventide Space Reverb Effect Pedal, Moog MoogerFooger Cluster Flux (MF-108M), Moog MoogerFooger Low-Pass Filter (MF-101), Moog MoogerFooger MIDI MuRF (MF-105M), Moog MoogerFooger Ring Modulator (MF-102), QSC K10 Active Speakers (×2), and Tascam Mixer (M-164UF). 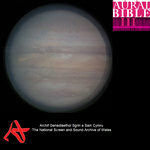 Context: Re-recordings and some compositional elements were captured at an open-studio event held at Bethel Welsh Baptist Church, Aberystwyth, UK, 24 November 2017. Source: Rev. J. Douglas MacMillan, ‘Conference Addresses’, delivered at ‘The Annual English Conference 1979’, Bethel Welsh Baptist Church, Aberystwyth, UK, 15–18 August 1979. 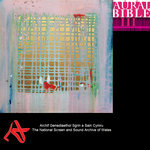 Recordings courtesy of the Evangelical Movement of Wales. Album and track covers by John Harvey. Conceived and mastered in Aberystwyth, Wales, UK, 24 November 2017 – 16 February, 2018. 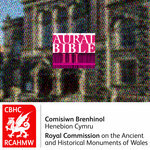 Released by the Royal Commission on the Ancient and Historical Monuments of Wales. 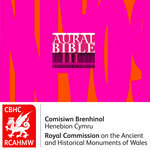 The project and recording are a collaboration between Royal Commission on the Ancient and Historical Monuments of Wales, Aberystwyth, and the School of Art, Aberystwyth University.